In Sanskrit Dashamool means ten roots. 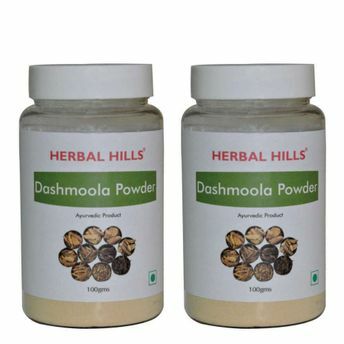 Herbal Hills Dashamool Powder is a combination of five roots from big tree & five roots from shrubs. This combination helps maintain the balance of the three doshas. It has anti inflammatory properties & therefore helps in managing joint & muscle pains.